On Sunday, the Minnesota Orchestra presents the fun family concert Stories in Music, including a wild sportscast for Beethoven's Fifth Symphony. But first up this weekend is a water-themed concert Friday and Saturday featuring guest conductor Juraj Valčuha conducting Debussy's La Mer. Brian Newhouse hosts a live broadcast Friday night on Classical MPR. 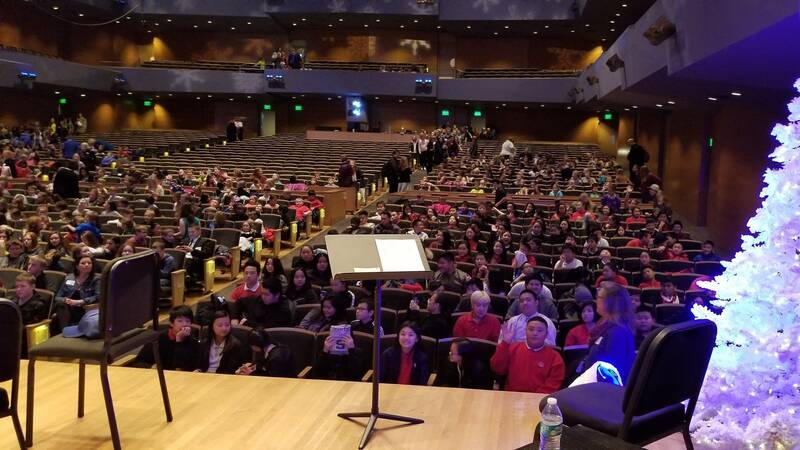 Thousands of school kids packed Orchestra Hall for Stories in Music in November, when Classical MPR host Lynne Warfel reported from the stage on their enthusiastic reception. Here's her report from then. November 2017  For the past two days, I've had the absolutely best opportunity of making elementary school kids laugh. There's nothing like it. It's all part of the Minnesota Orchestra's outreach program, Stories in Music, encouraging school kids 12 and under to listen for the stories in compositions and to make up their own stories that the music inspires. The orchestra played a varied program including Flight of the Bumblebee and the first movement of Beethoven's Fifth Symphony, but also more difficult pieces such as Kevin Puts' River Run. Orchestra Hall was packed with a hugely enthusiastic crowd, and a pretty hip one at that. 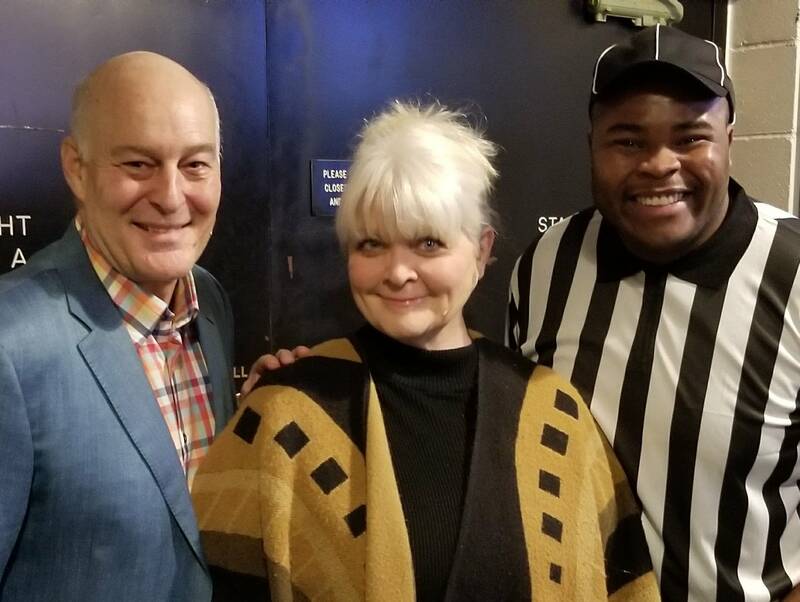 When I got on the stage with Twin Cities actors Stephen Yoakam and H. Adam Harris to perform Peter Schickele's parody of sportscasters doing a play-by-play of Beethoven's Fifth, the kids applauded, laughed, got all the jokes and loved when the conductor was sent to the penalty box. They even stopped the show when Carrie Contrabass, played by the first chair bassist, fell to the ground screeching with a knee injury, and cheered when she returned to the "game." It was a completely positive experience that both engaged and entertained the kids, about 9,000 of them over several performances. I was proud to be a small part of it.